NASCAR is at Talladega this weekend which is always interesting to watch. Formula One comes back next week so don’t be too sad. We also have a lot of racing this weekend of the two-wheeled variety with MotoGP and Supercross. I believe these machines are called motorcycles? In addition, we have the first eight-hour endurance race happening at Mazda Raceway Laguna Seca this Sunday. What will you be watching? And let us know if we missed anything in the comments. 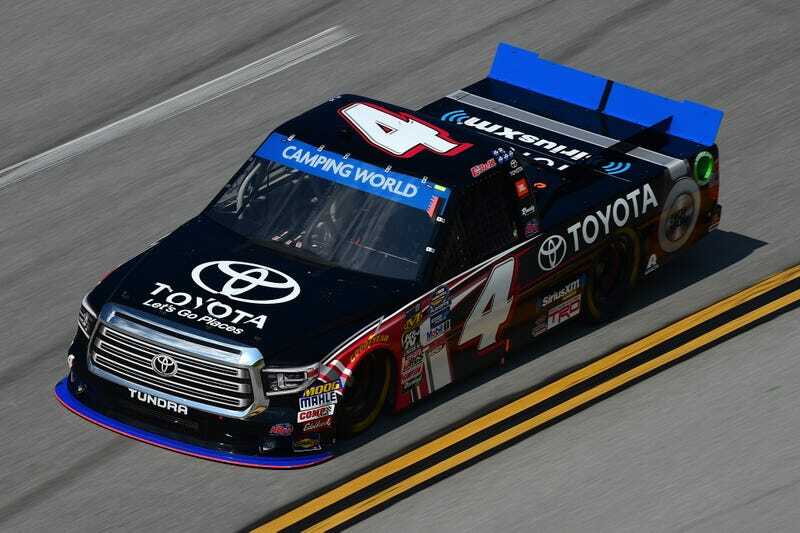 NASCAR Camping Truck World Series: Fred’s 250 at Talladega Superspeedway in Lincoln, Alabama. NASCAR Cup Series: Alabama 500 at Talladega Superspeedway in Lincoln, Alabama.